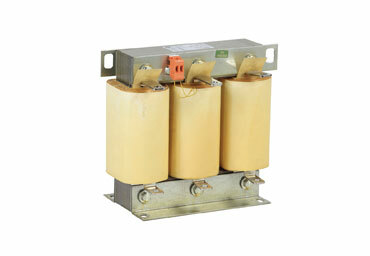 Detuned Harmonic Filter Reactors, are used in series with capacitor banks in power factor correction units. By using these types of detuned reactors it is possible to avoid following negative effects on system. Overload of capacitor banks because of the harmonic resonance. Overheating of the utility transmission cables. Overheating of the distribution transformer. Unintended triggering of the protective devices. Chosing the correct detuned filter reactor and capacitor value on detuned power factor correction systems is very important. 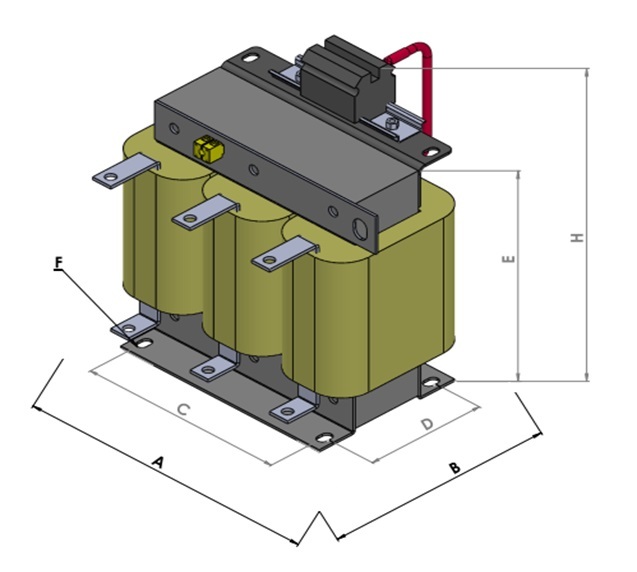 To obtain optimum performance form a detuned power factor correction system following criteria must be controlled and met during the pairing of the reactors and capacitors. The voltage across the terminals of the capacitor will increase because of the inductive reaction of the rector. The rated voltage of the capacitors must be chosen according to the resonance frequency. In detuned power factor correction systems, presence of higher voltage rated capacitors and reactors causes a difference between rated capacitor power and obtained reactive power. The obtained power must be calculated in order to avoid low compensation. The reactors will genereate extensive heat due to heavy harmonic load. The cabinets must be designed to disperse this heat.